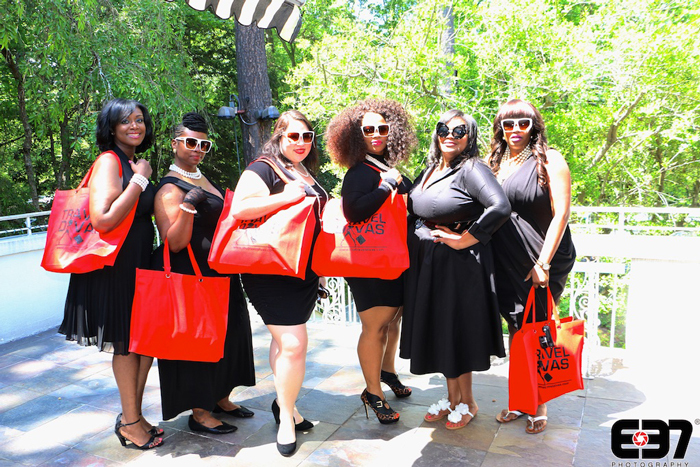 What do you get when you gather a group of gorgeous ladies and surround them with glamorous gifts and lots of girly things? The season’s hautest event of course! 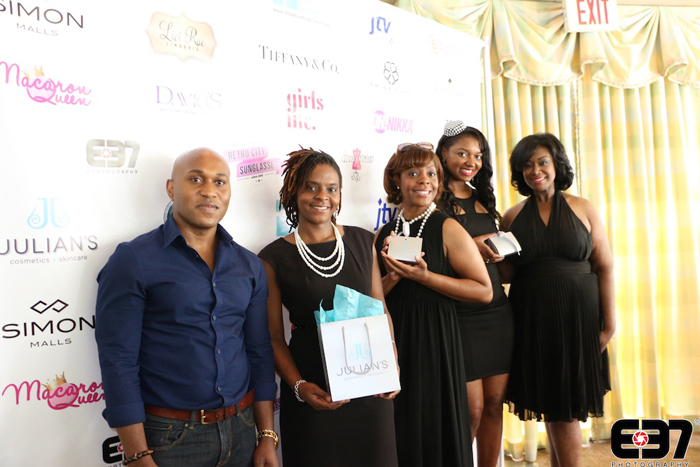 Celebrating its 3rd enchanted season, the annual Little Blue Box Brunch unwrapped another magical event on Saturday May 2nd in Atlanta. 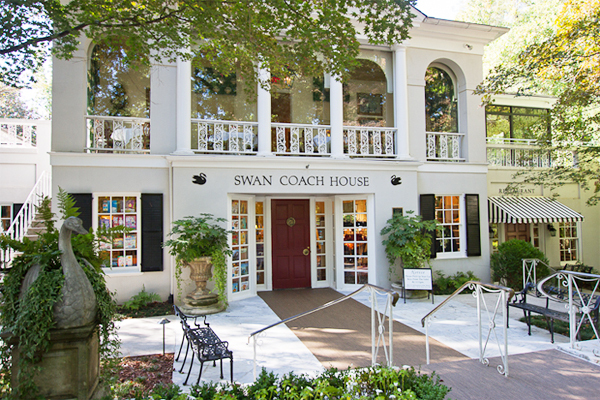 The fabulous Swan Coach House once again provided the perfect ambiance for this amazing spring soiree. 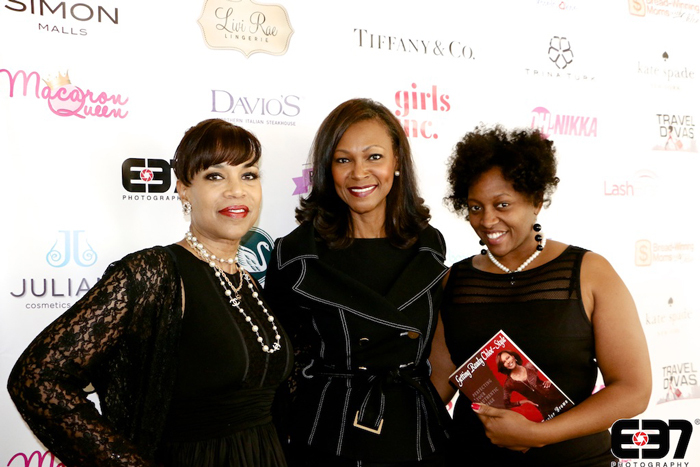 And this years’ event was extra special as proceeds from the event went to support Girls Inc. of Greater Atlanta. As guests entered the elegantly decorated Katydid Suite, they were greeted with a personalized experience that commenced with yummy mimosas to enjoy while mixing and mingling on the adjoining terrace. 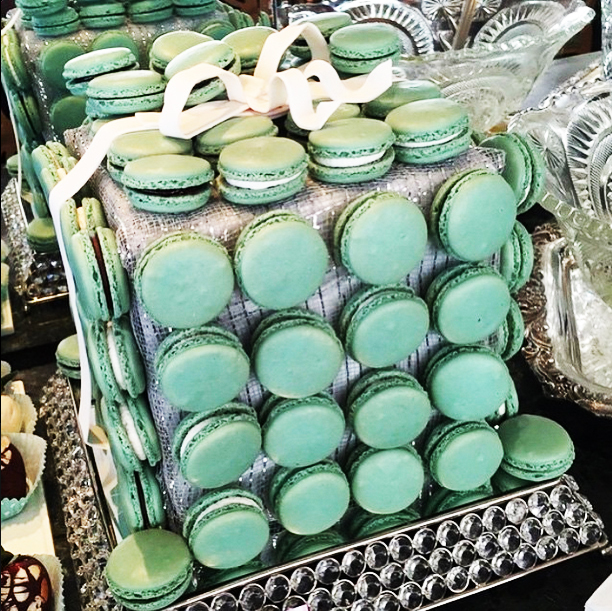 A fabulous Tiffany-inspired blue box made of decadent macarons served as a sweet centerpiece for guests to nosh before the event. Guests also indulged in chocolate dipped strawberries and cute mini Tiffany boxes filled with an assortment of sweet surprises. 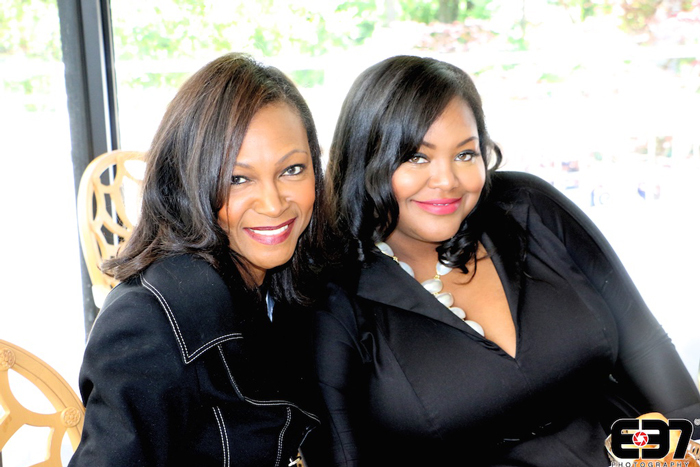 Conversations and candid moments were captured for the camera as guests primped and posed for the perfect pic. And once the event commenced the fun had only just began. 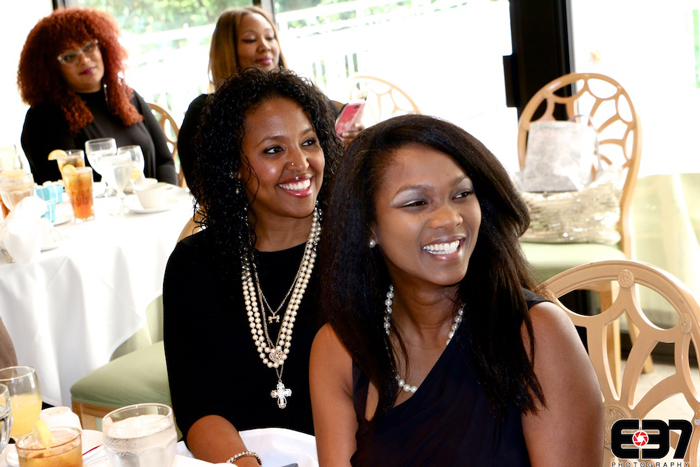 This year’s brunch was hosted by the fabulous Miss Plus America Lifetime Queen Debbie Shannon. Debbie was the consummate hostess keeping the ladies’ undivided attention with her charm and charisma. 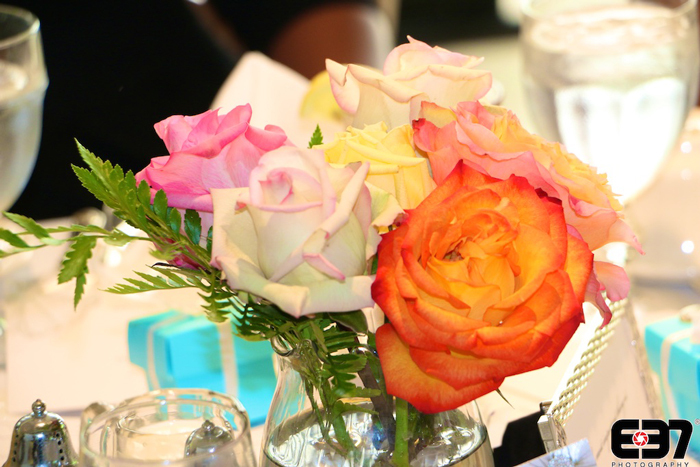 Guests were gifted with priceless gems of information to enhance their beauty both inside and out by our VIP Speakers. 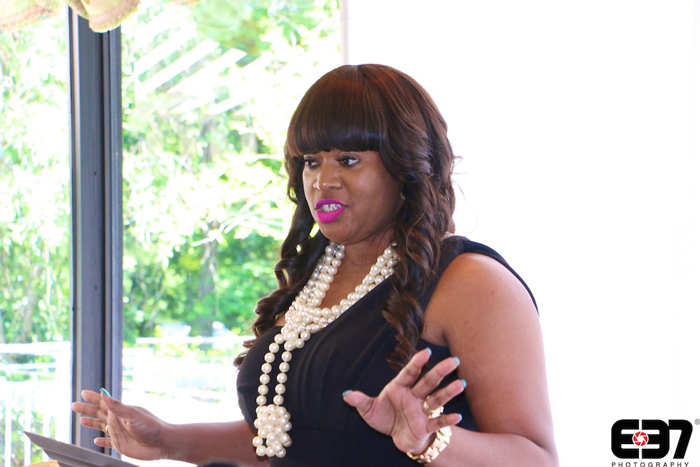 Beauty Expert Julian Reynolds of Julian’s Cosmetics + Skin Care shared coveted beauty tips and advice on how to look and stay fabulous, while Lifestyle Enhancement Expert and President & CEO of Chloé Taylor Brown Enterprises LLC, Mrs. Chloé Taylor Brown, shared invaluable information on reaching your potential while also inspiring the ladies to live their best life. 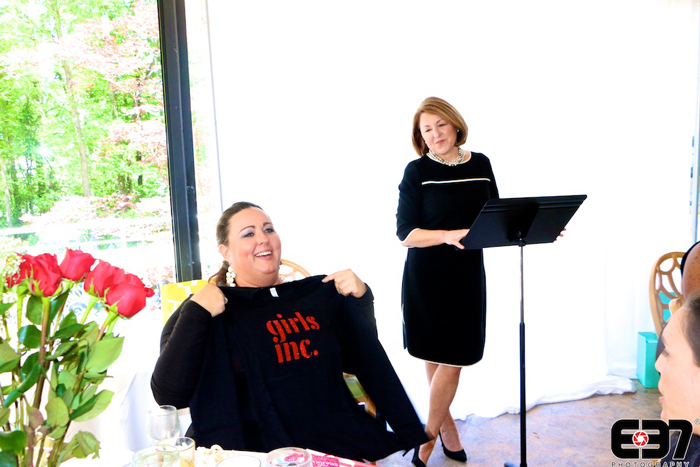 The fabulous Molly Hopkins and Cynthia Decker from Lifetime TV’s hit show Double Divas and co-owners of Livi Rae Lingerie also shared a breast of information about caring for our bodies. 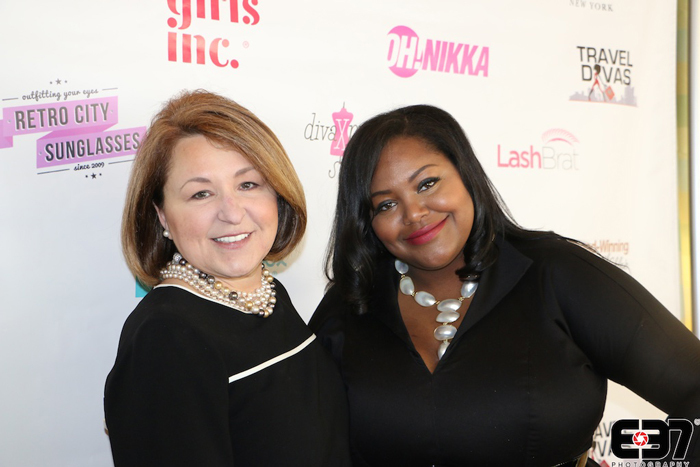 Our special guest and sponsor recipient Anno Hardage, CEO of Girls Inc. of Greater Atlanta, also stopped by to share a few words about the organization while emphasizing the importance of encouragement and mentorship to young girls. 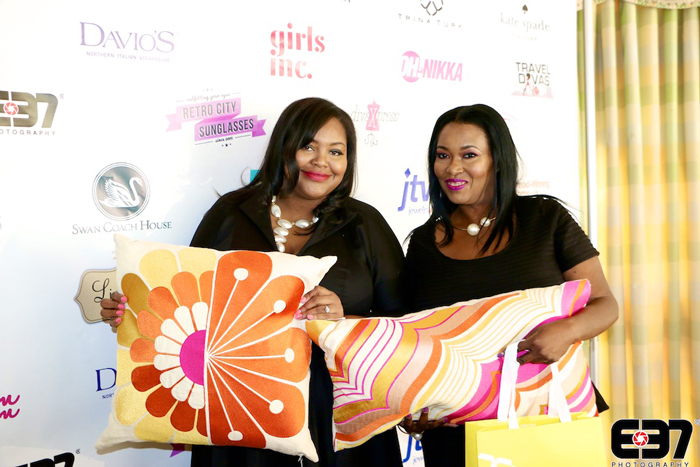 Throughout the event guests participated in several fabulous giveaways featuring a host of girly goodies such as Aveda beauty pack by Simon Malls, posh pillows + a shopping party courtesy of Trina Turk, bath and body essentials by Travel Divas, a shopping experience by online vintage boutique Diva Xpress, and many more. 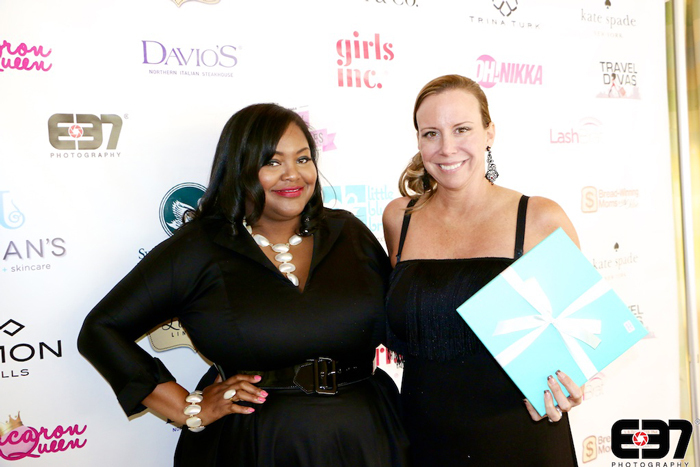 Guests also participated in a several raffles were they had a chance to win a chic Kate Spade clutch valued at $175 as well as a fabulous Freshwater Pearl collection from Jewelry TV valued at over $400. 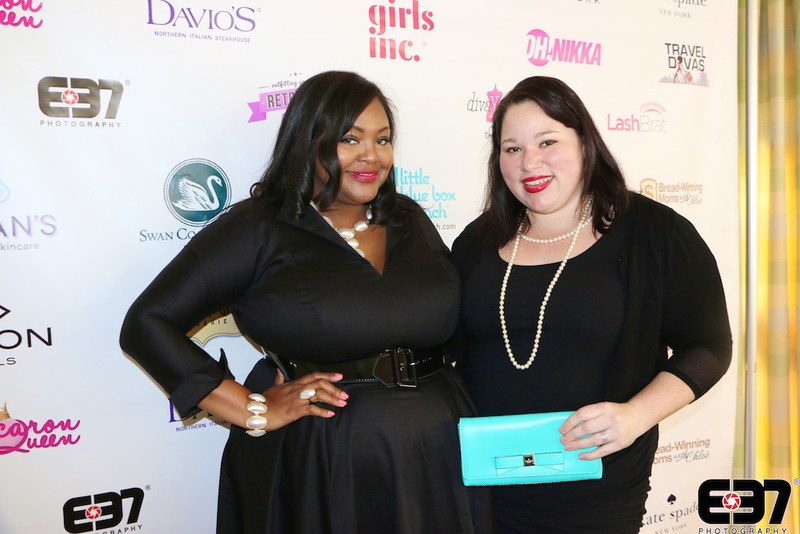 Not to be out shined, Jewelry TV, Davio’s, Lash Brat, Retro City Sunglasses, and Livi Rae Lingerie provided the ladies with wonderful glam bag goodies to take home. 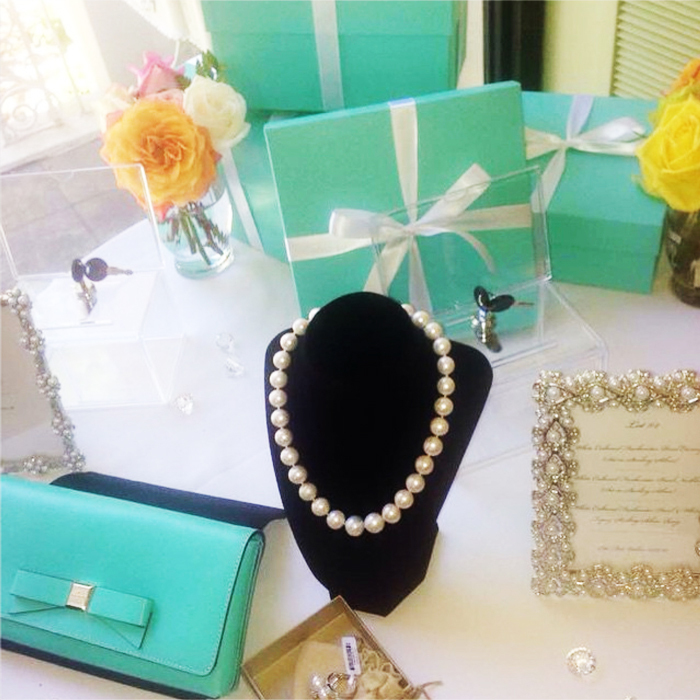 As the event concluded the host announced “It’s Tiffany Time!” to the excitement of the guests. 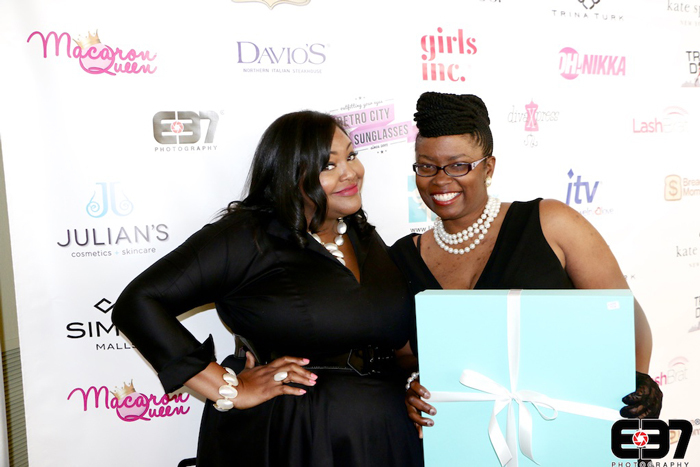 And at that moment several lucky ladies were gifted with the events most crave-worthy goodies; coveted little blue box featuring fabulous gifts from Tiffany & Company! 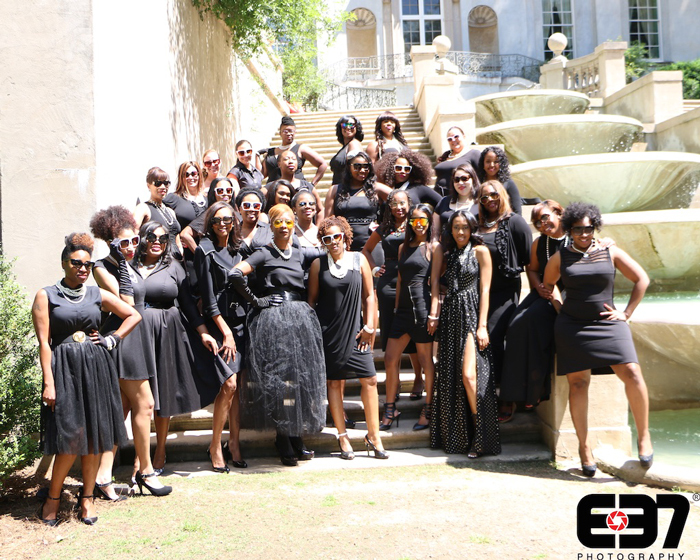 In keeping with the events tradition, guests were invited to meet at the adjoining Swan House Mansion for a group photo. 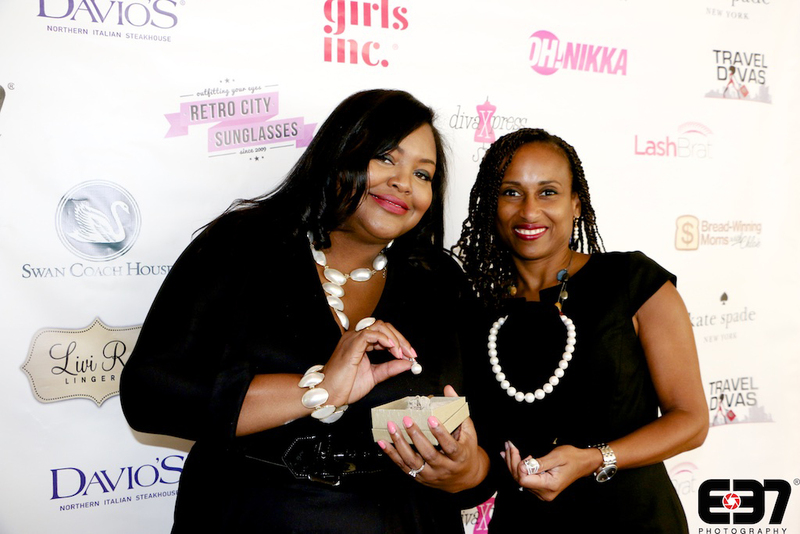 Retro City Sunglasses gifted the ladies with a pair of fabulous shades to rock for the photo shoot which were an absolute hit! 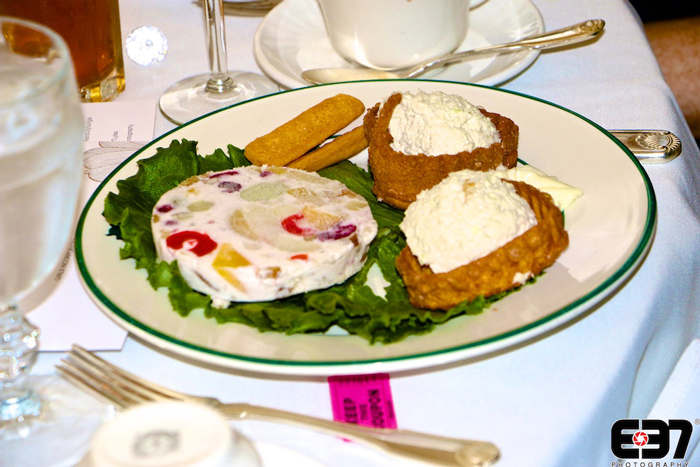 I want to sincerely thank all of my lovely guests for attending this year’s brunch. 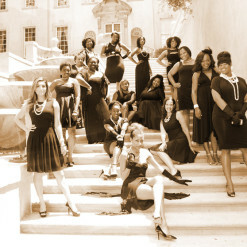 You all looked absolutely uh-mazing in your black dresses and pearls. Thanks to Swan Coach House for providing us with such a lovely venue to host the event. Thanks also to Jewelry TV for my jewels for the day + our goodie bag gems and those gorgeous pearl accessories for auction, Tiffany & Company for our glamtastic giveaways that always seem to send the ladies into a frenzy, Livi Rae Lingerie for their presence and support (literally), Simon Malls for the Aveda beauty pack, Macaron Queen for that decadent display, Kate Spade for that chic clutch to auction, Trina Turk for those gorgeous pillows (that almost made it to my own sofa ;-), Davio’s for the dining discounts, Travel Divas for the bath & body giveaway, Lash Brat for gifting our guests with a set of lovely lashes, Retro City Sunglasses for those sassy shades, Diva Xpress for gifting several guests with a fab vintage experience, E37 Photography for capturing each and every magical moment, and Dipped at Lyla’s for the sweet treats. Thank you sponsors! Thanks also to Rachel Lopes with R Blue Events and to the wonderful volunteers who helped pull the event together. Thanks to my social media mavens Ally McGlam, Kiwi The Beauty, and Keystrokes by Kimberly for flooding social media with all of those lovely pics. Last but certainly not least huge hugs to my lovely host Miss Debbie Shannon, and our fabulous speakers Julian Reynolds and Chloé Taylor Brown for sharing their expert advice. 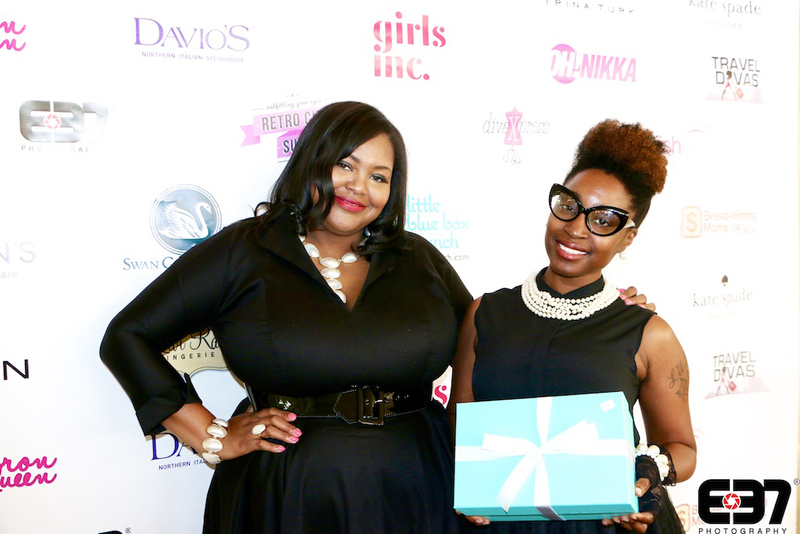 And a special thanks to Girl’s Inc. for allowing Little Blue Box Brunch to support their efforts in changing the lives of young women. It brings absolute joy to my spirit to see such beautiful women coming together. 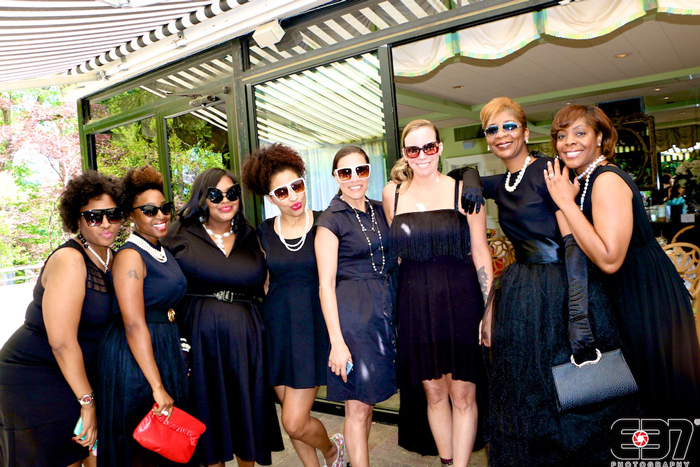 The truth is that we all share a common bond in our womanhood. 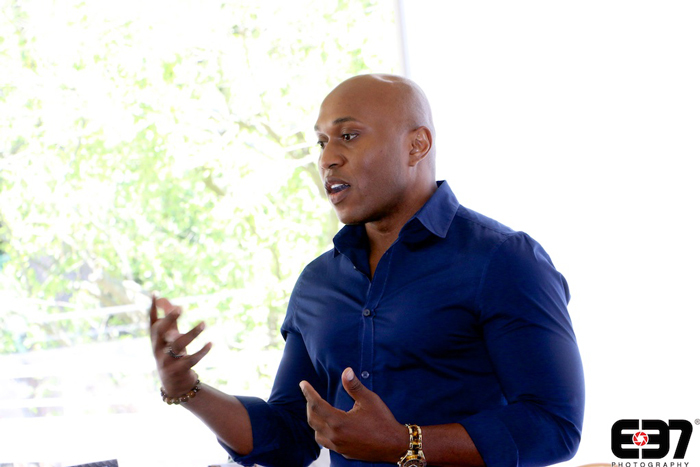 No matter color, no matter class… We are ALL connected. 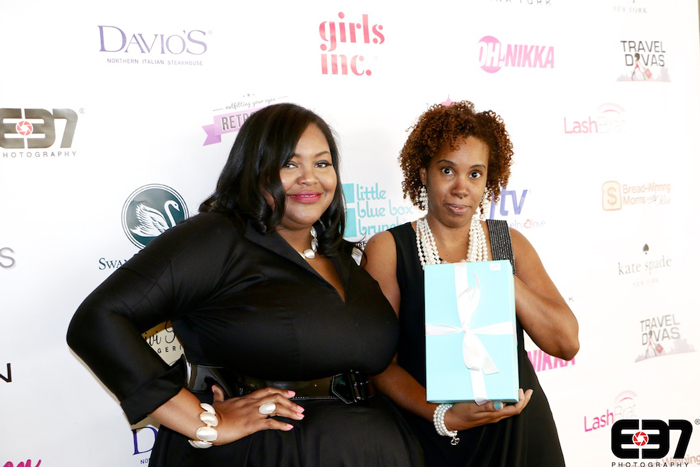 My vision for Little Blue Box was to bring women together to support one another. Over a few sips of course! To connect. To share. To support each other. With so much drama among women being played out for all to see, it’s tempting to just follow the trend. But instead of tearing each other down for the moment, let’s uplift each other for a lifetime. 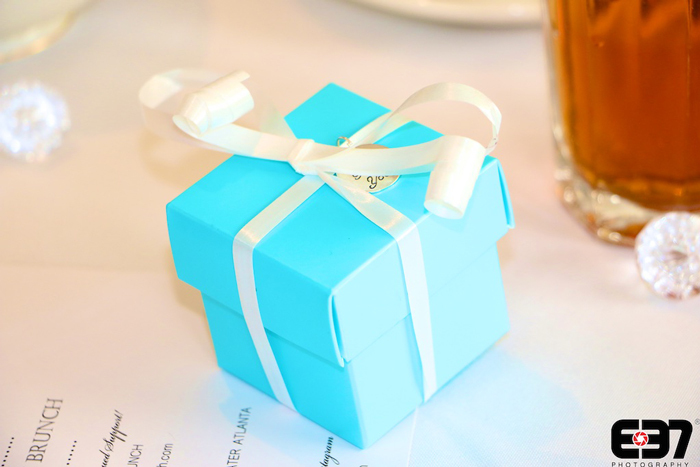 The Little Blue Box Brunch is such a magical moment for me, and I know that it was just as enchanting for all of my wonderful guests. 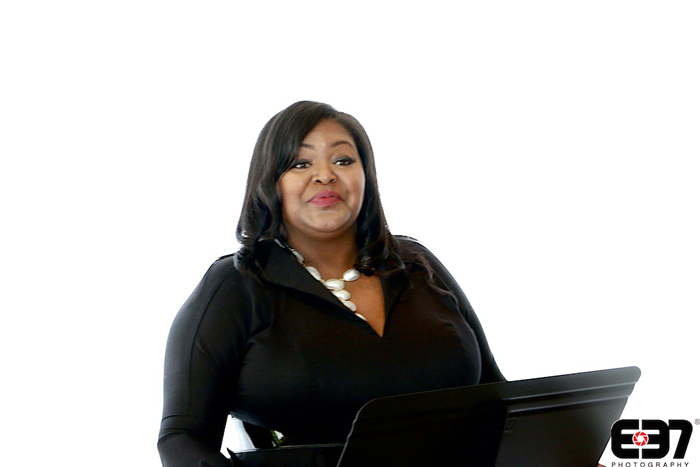 I hope to see you at next year’s brunch!!! 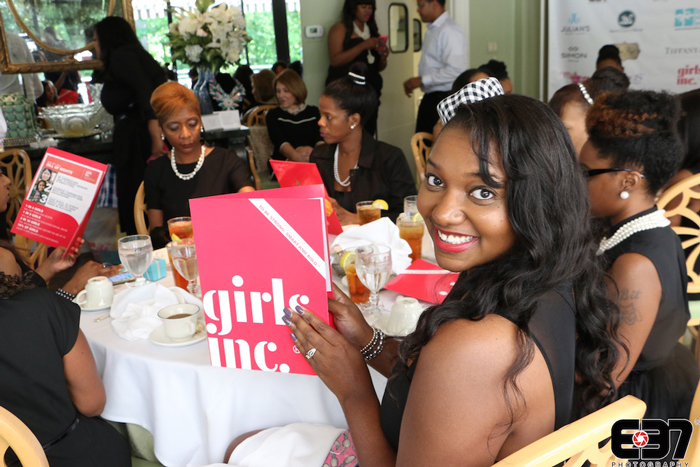 You can see more candids from the Little Blue Box Brunch on Instagram HERE or on social media using #LittleBlueBoxBrunch.